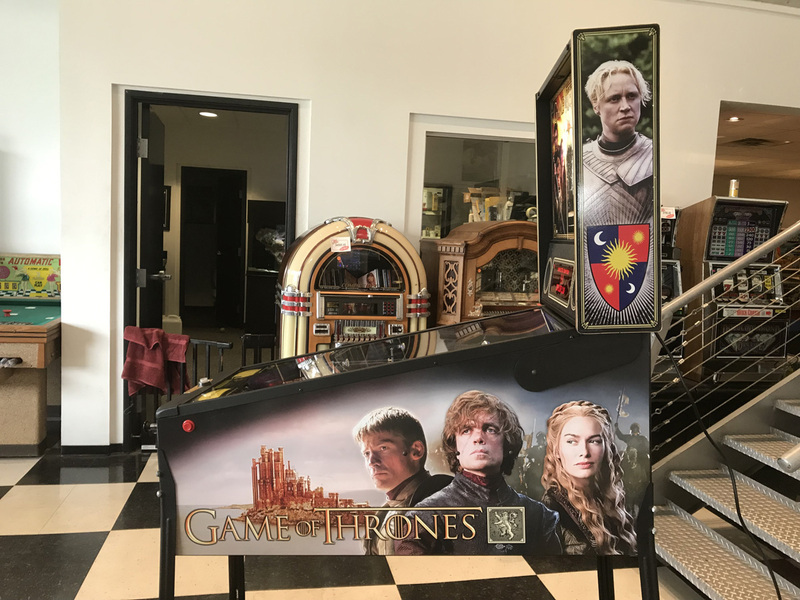 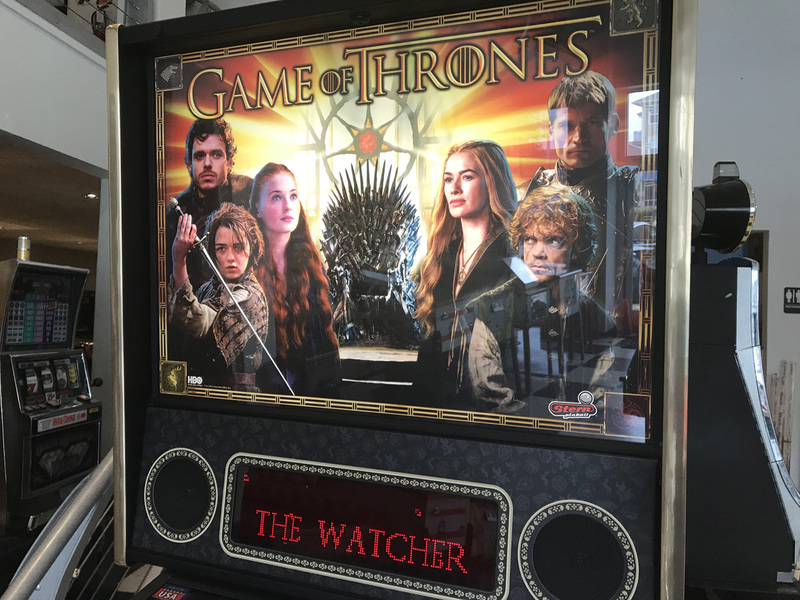 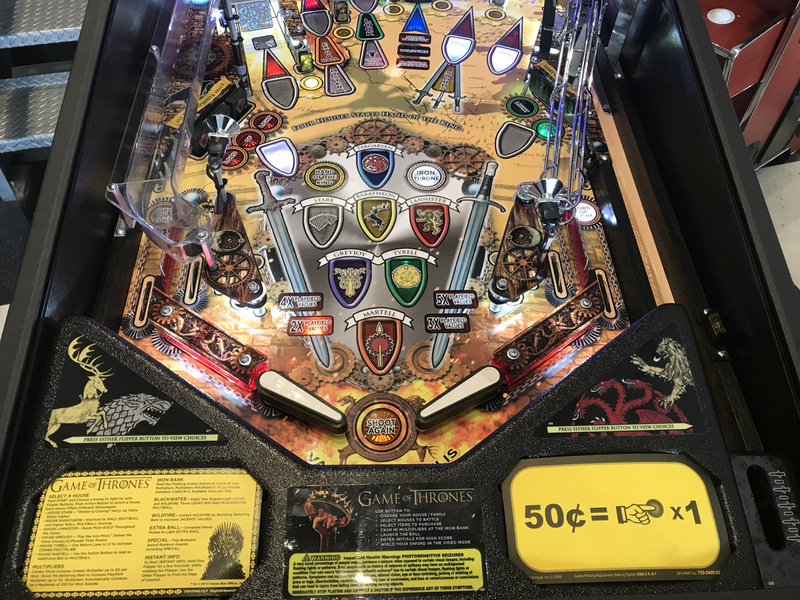 Game of Thrones (Pro) Pinball Machine * | Fun! 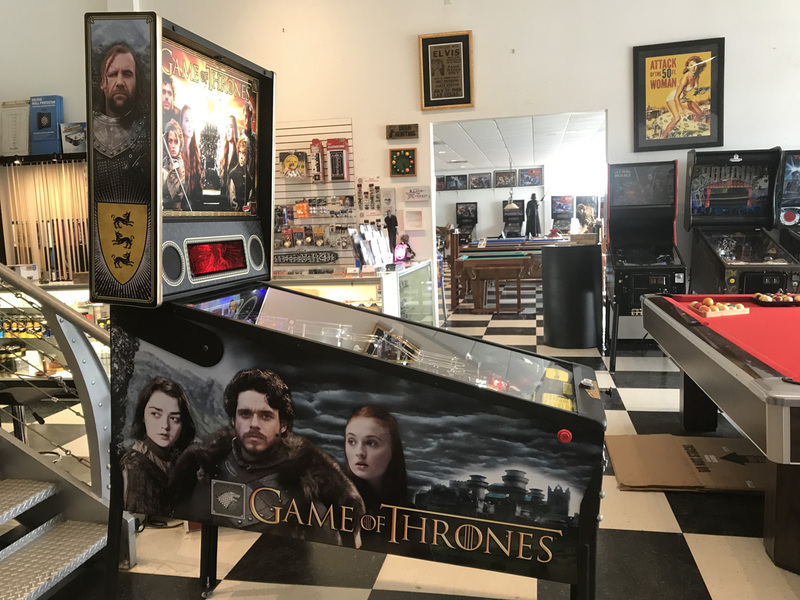 No longer in production, we bring you this pre-owned Game of Thrones Pro Model that has been taken in on trade by a local customer of ours. 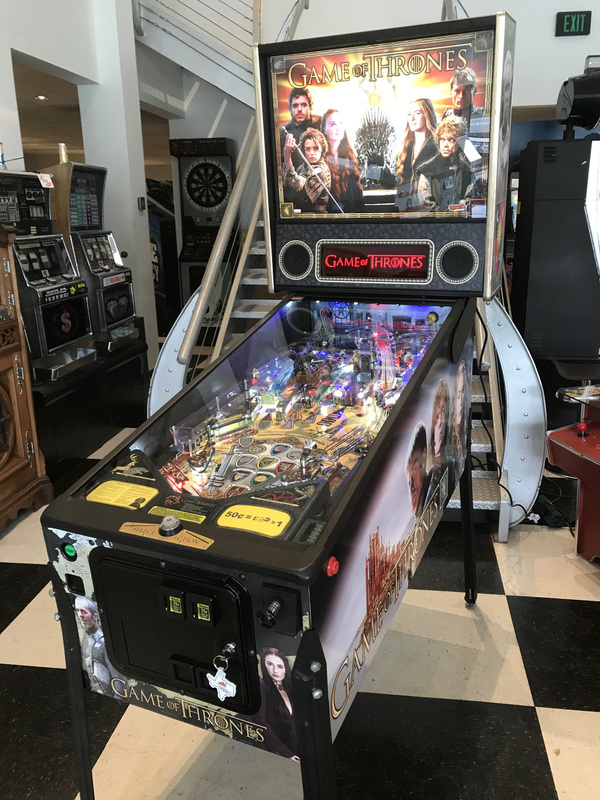 Since bringing into our store, we have thoroughly reconditioned this machine by shopping out the playfield. 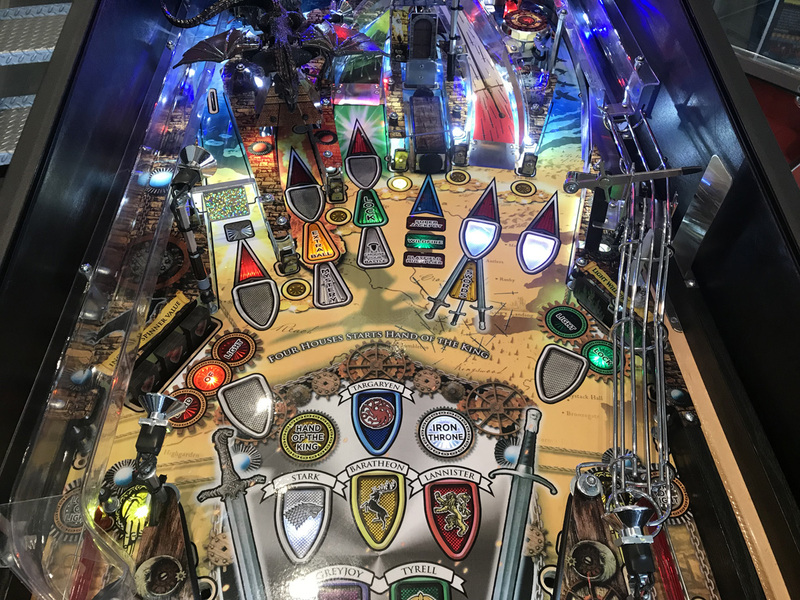 Shopping out the machine entails taking apart and removing all components from the top side of the playing surface. 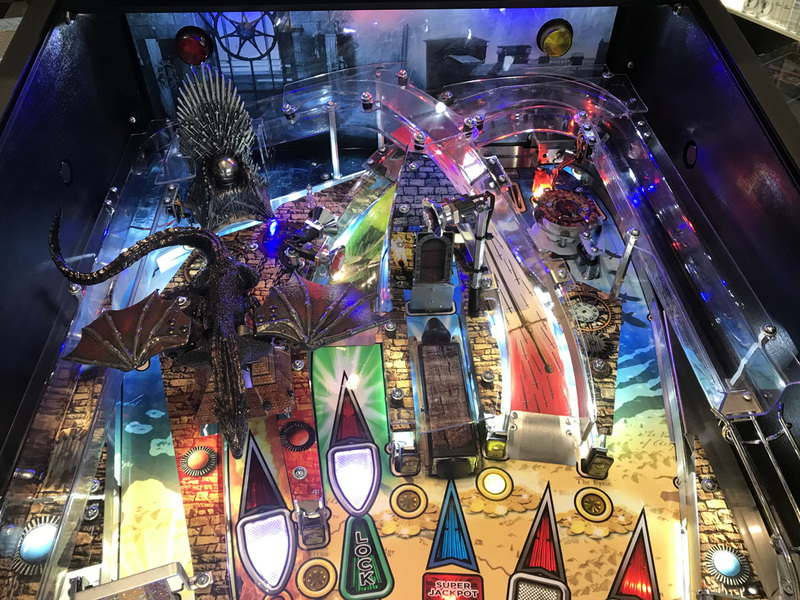 All decorative plastics, ramps and the playfield were cleaned and polished and brand new rubber rings were installed throughout the playfield as well as new pinballs. 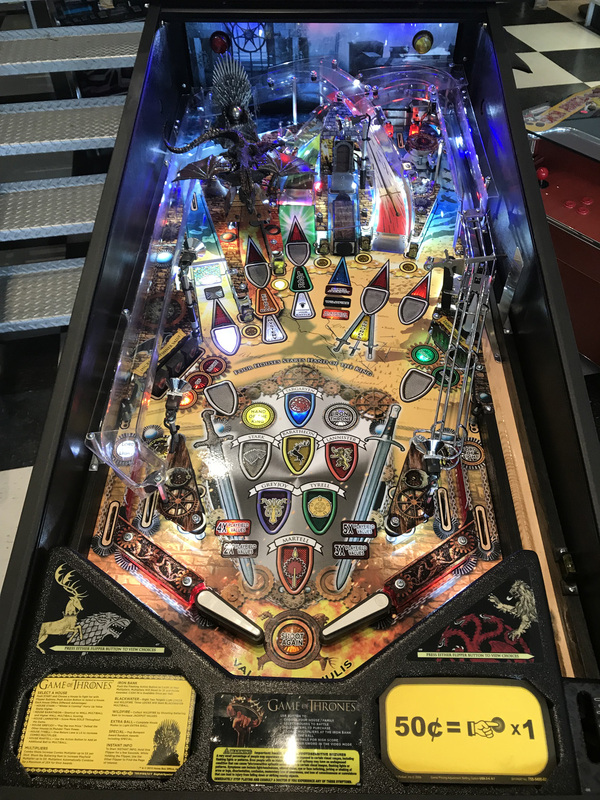 We also have cleaned all under playfield assemblies and lamp inserts. 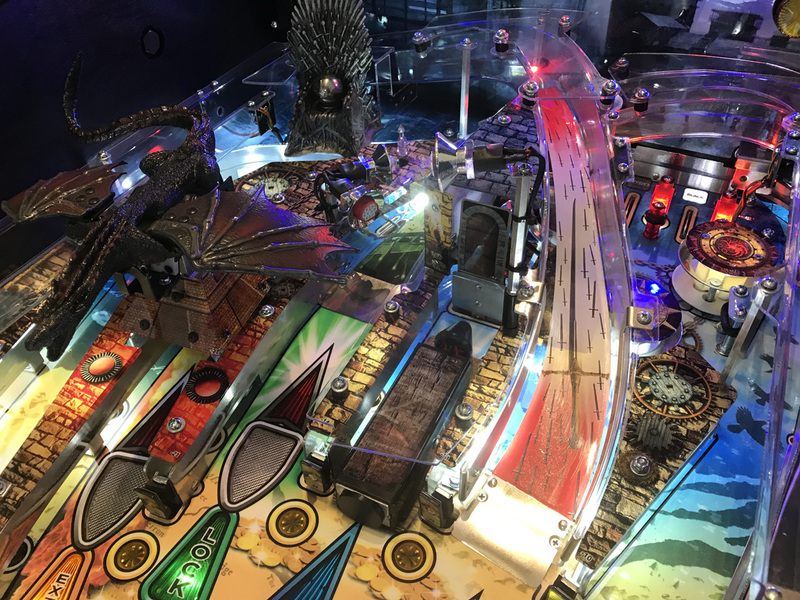 The flippers on this machine have been rebuilt and a new rubber bumper has been installed and the Battering Ram. 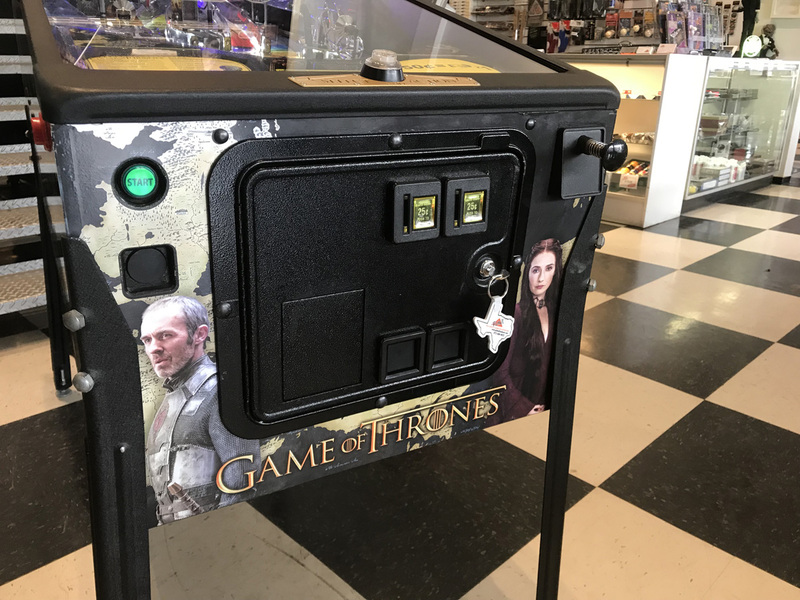 As with all of our pre-owned electronic games, Game of Thrones includes our 30 day warranty on the electronics.